With its distributed, shared-nothing architecture, MySQL Cluster has been carefully designed to deliver 99.999% availability ensuring resilience to failures and the ability to perform scheduled maintenance without downtime. Synchronous Replication - Data within each data node is synchronously replicated to another data node. Automatic Failover - MySQL Cluster's heartbeating mechanism instantly detects any failures and automatically fails over, typically within one second, to other nodes in the cluster, without interrupting service to clients. Shared Nothing Architecture, No Single Point of Failure - each node has its own disk and memory, so the risk of a failure caused by shared components such as storage, is eliminated. Geographical Replication - Geographic replication enables nodes to be mirrored to remote data centers for disaster recovery. 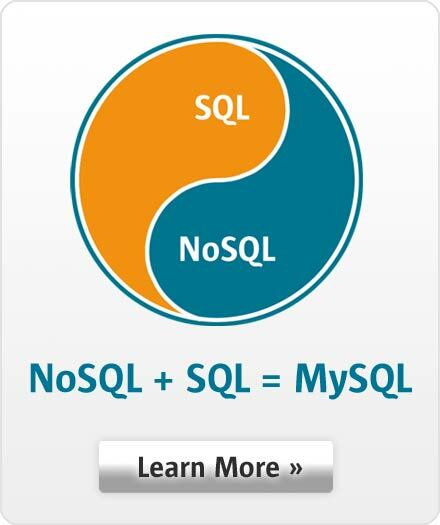 Figure 1: With no single point of failure, MySQL Cluster delivers extreme resilience to failures.